I can’t believe that it’s already December 31st! I hardly feel prepared to adequately sum up 2015 right now. 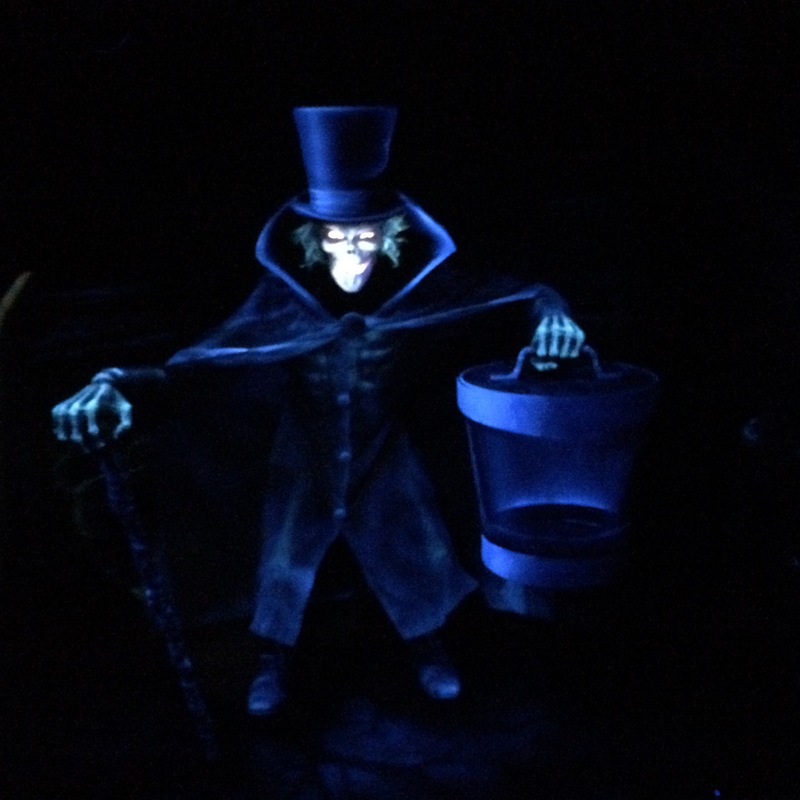 However, for a final post, I thought I would look at a few things. 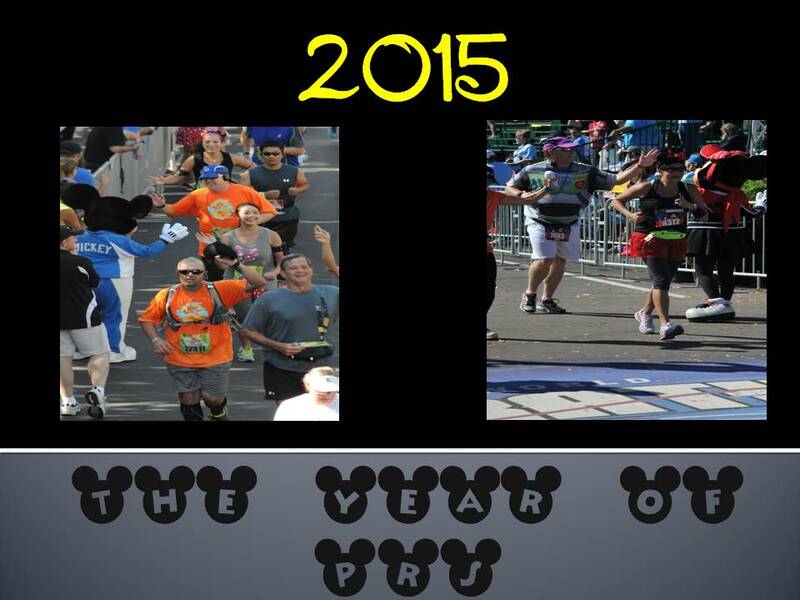 So, even though I didn’t make my goal, I did make significant improvement over 2014. It’s always good to be trending up! Here’s the one that I really wanted to happen. Instead, it was the year of 2nd bests at every running distance. 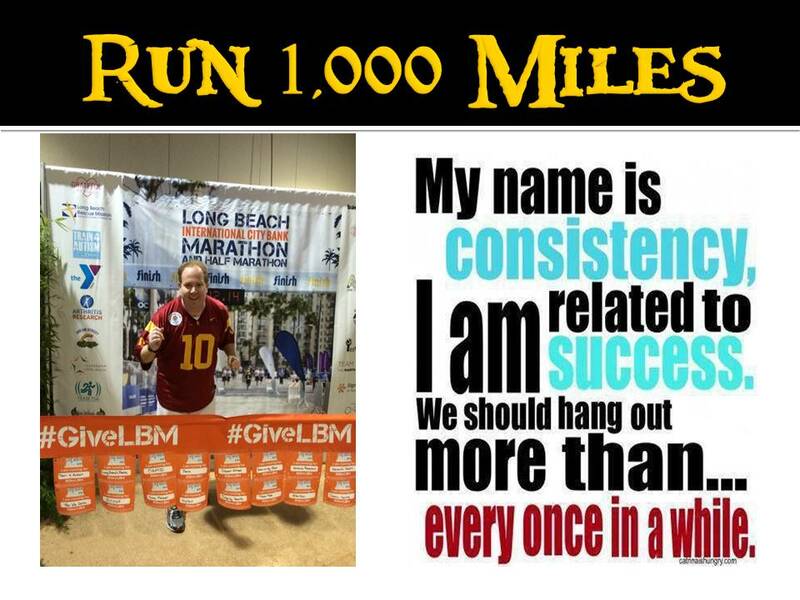 Well, I did all of these except the Angels Baseball Foundation 5K and the Cypress 10K. 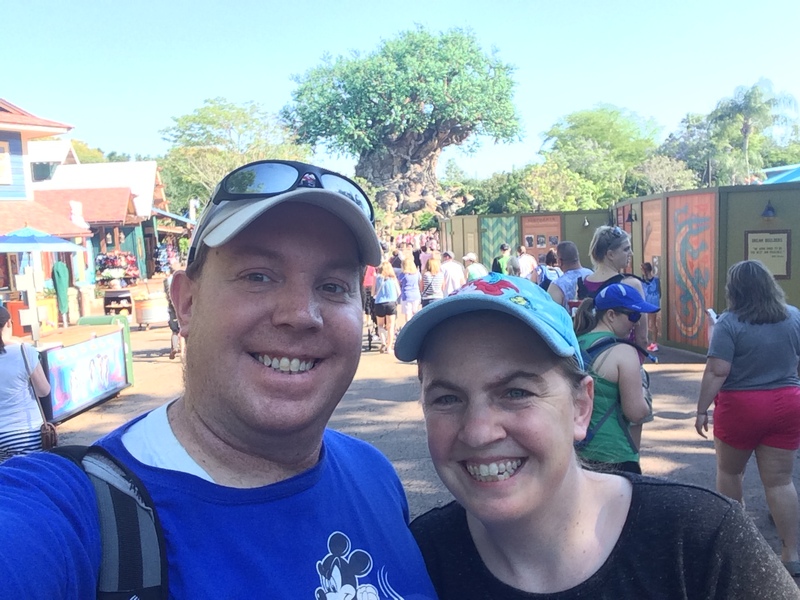 Also, I mentioned that I was only planning on running the Disneyland 10K this year. 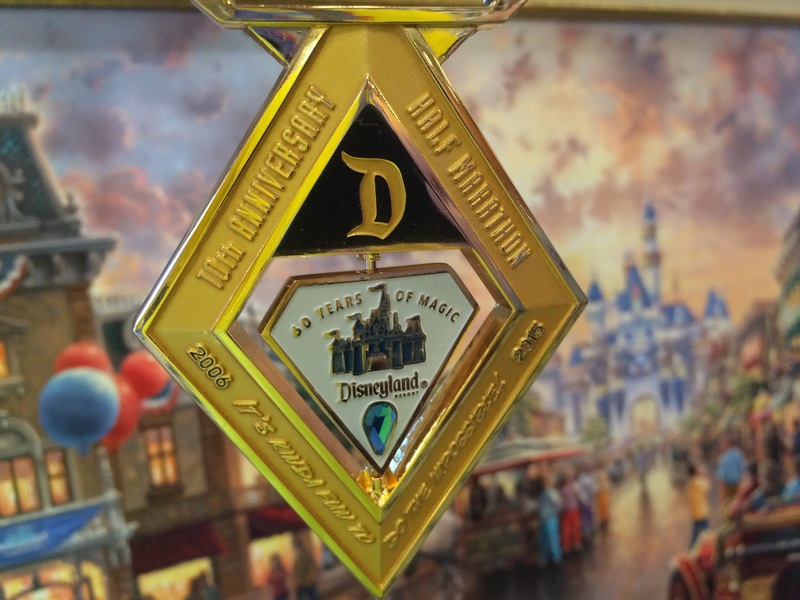 However, the lure of that 10th Anniversary Disneyland Half Marathon bling was too much to pass on. 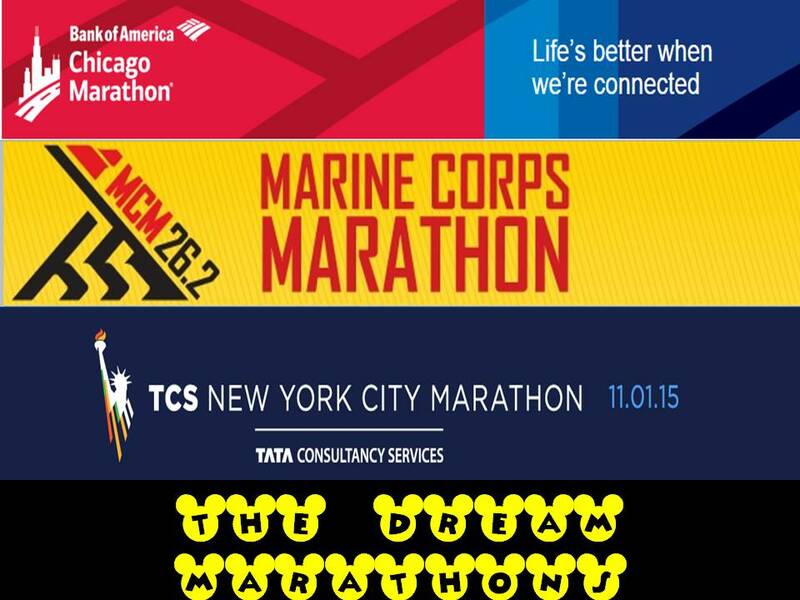 I wanted to run in one of these marathons and guess what??? 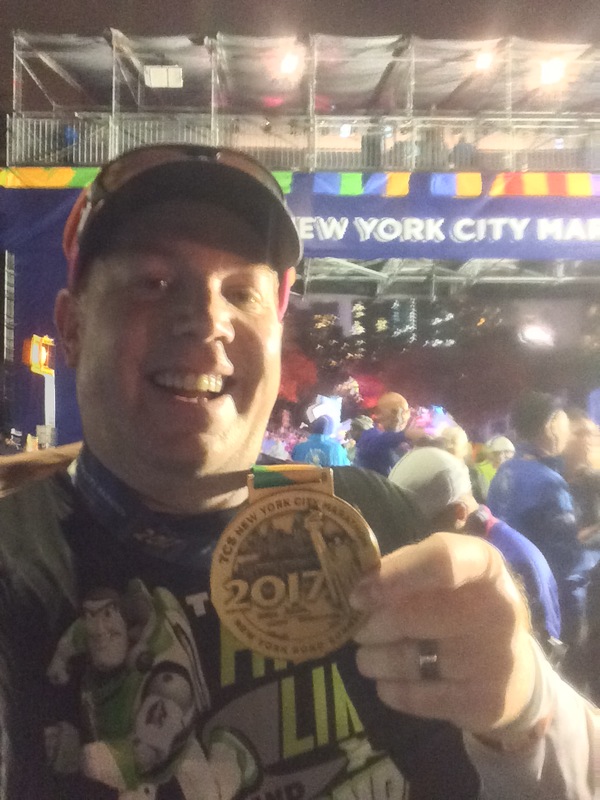 I ran as a charity runner for the very first time. 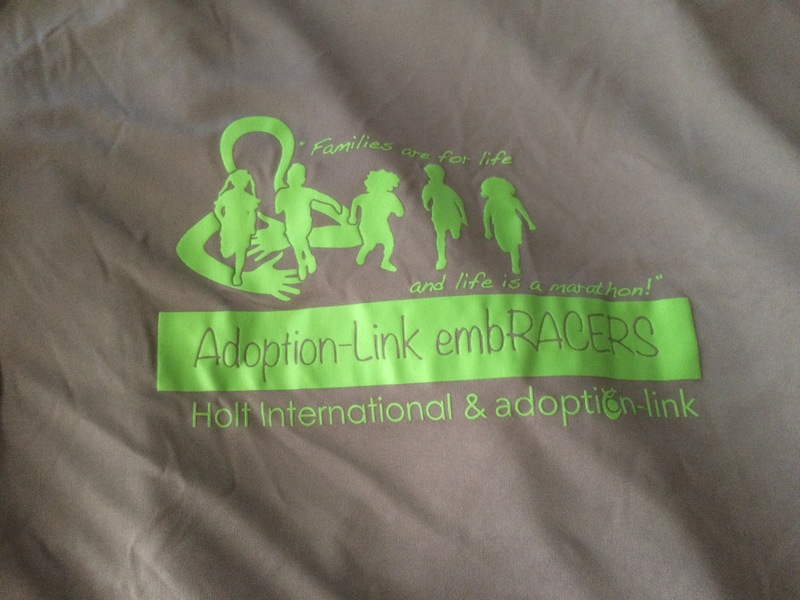 Adoption-Link and Holt International were two adoption agencies that teamed up as 1 charity for the marathon. I raised over $1,600 for these two adoption agencies! Many thanks again to those of you who made donations. This picture represents just a few of the many children who benefited from this fundraising campaign. 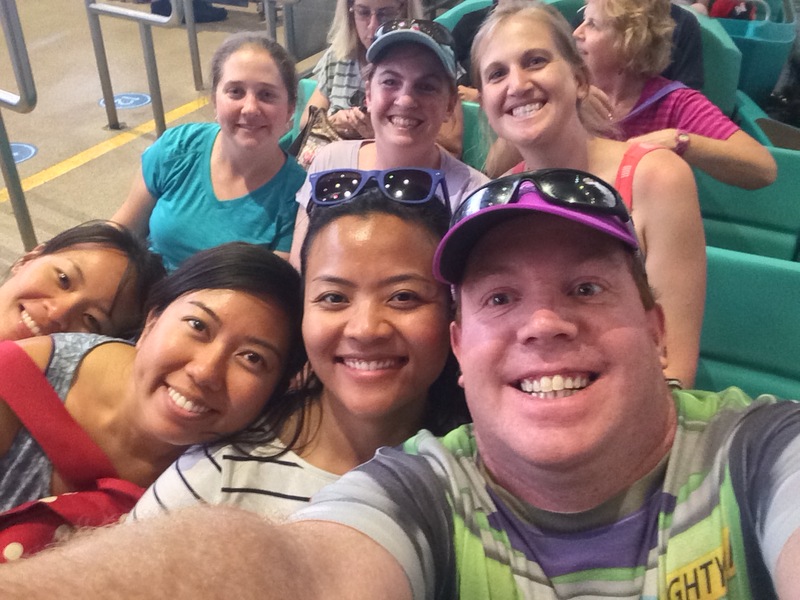 In total, the Holt International – Adoption-Link team raised $17,605.00 this year! The above was sent to us to thank us for our efforts in raising funds. 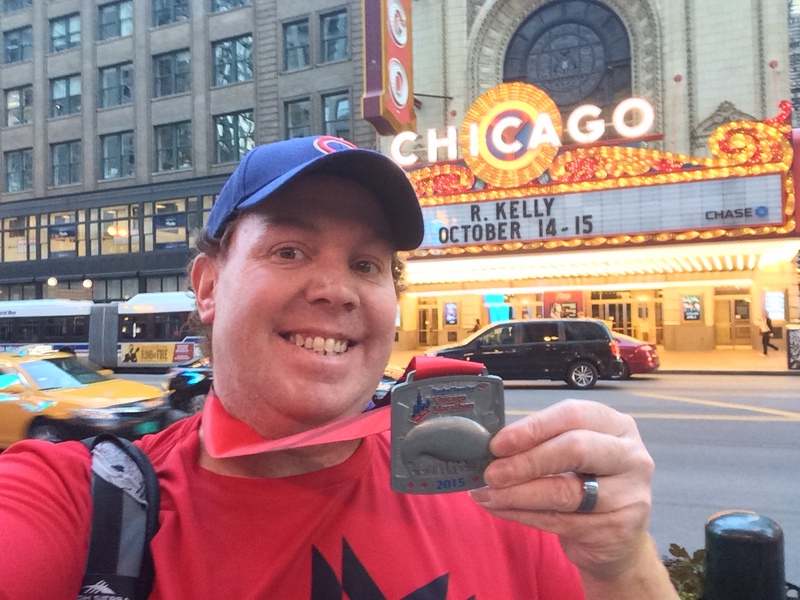 Going the charity route for a race was a new experience for me. It was hard, but so rewarding. As a person who is still waiting for a child to adopt, it meant so much to me to be able to help out others who are in a similar situation. It wasn’t all work and no play. 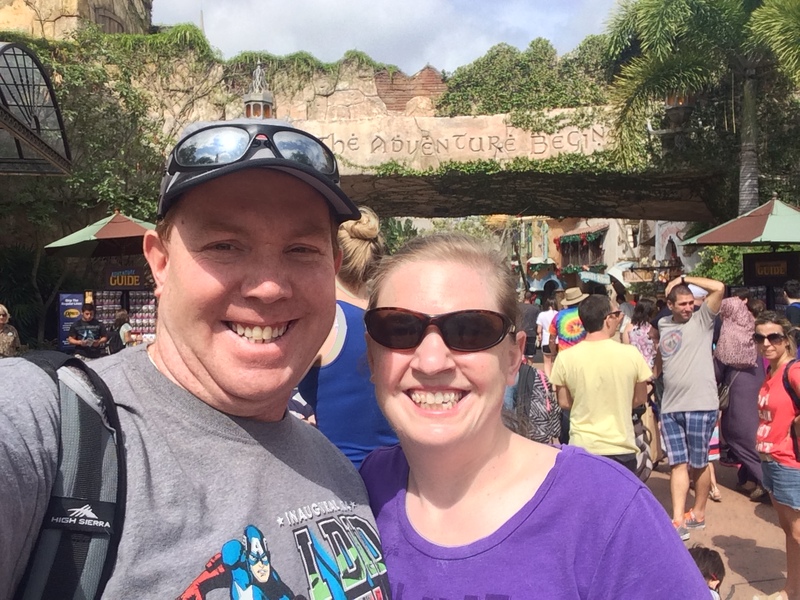 Brooke and I got to head out to Walt Disney World in the Spring for a fun-filled trip with one of her sisters and friends. 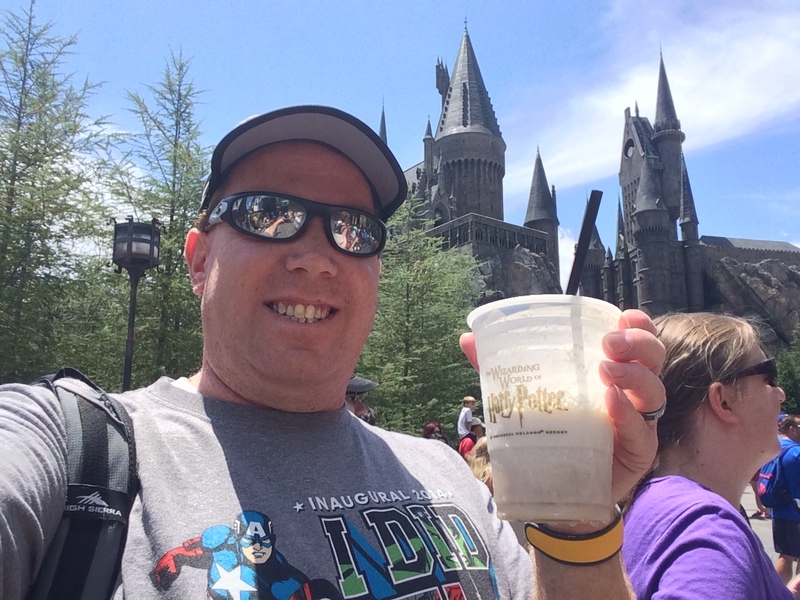 Yep….Butterbeer! I can’t wait for the Wizarding World of Harry Potter to open in Hollywood this spring! 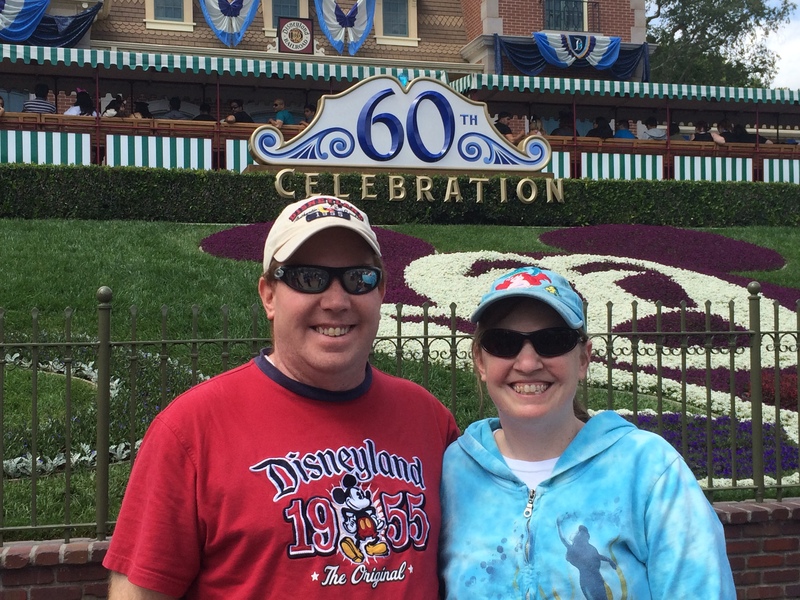 We also got to take in Disneyland for their 60th Anniversary Celebration a few times! 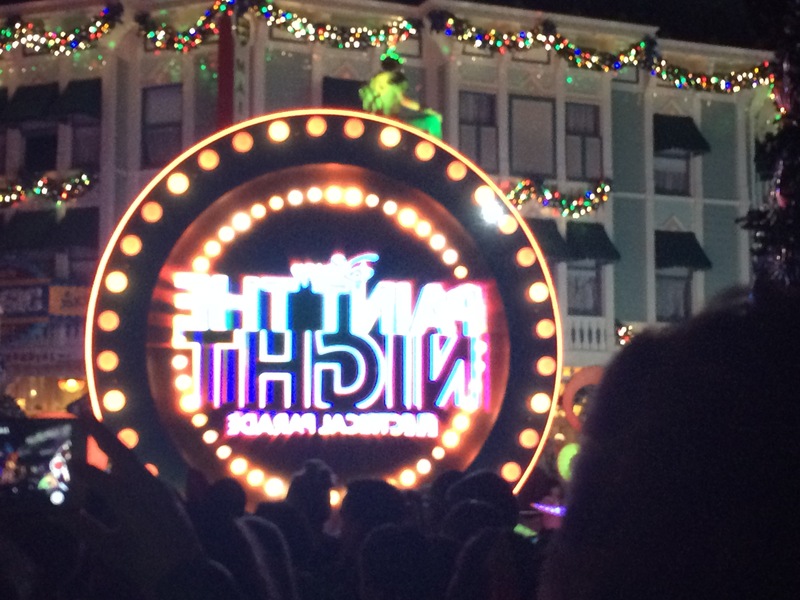 Paint the Night Parade is the next generation version of the Main Street Electrical Parade! 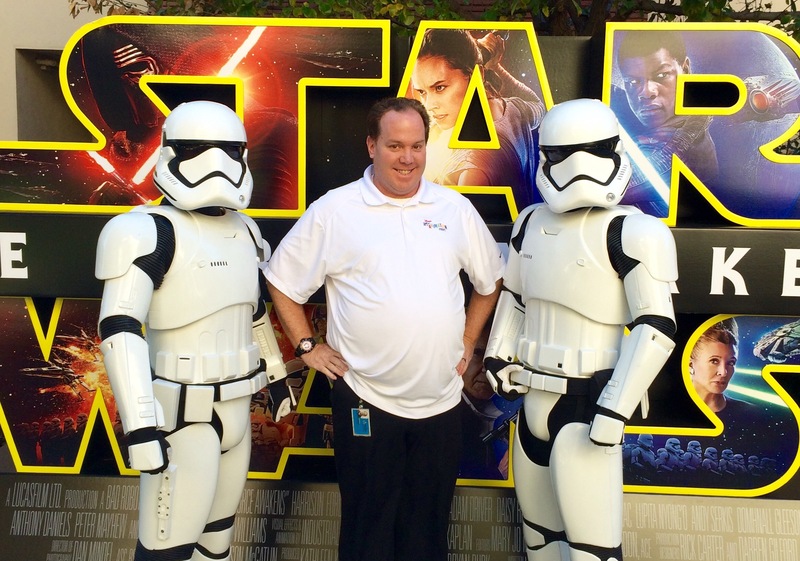 I have to close with the biggest part of the Disney year…the opening of Star Wars Episode VII: The Force Awakens! This film is easily the most anticipated film of the year! So far, it looks like the $4 billion Disney spent to acquire LucasFilm is money well spent. It’s been a great year! Can’t wait to see what 2016 brings. Happy New Year’s Eve y’all! great recap! i need to go back and review my goals from 2015 and see how i did. Happy New Year! !